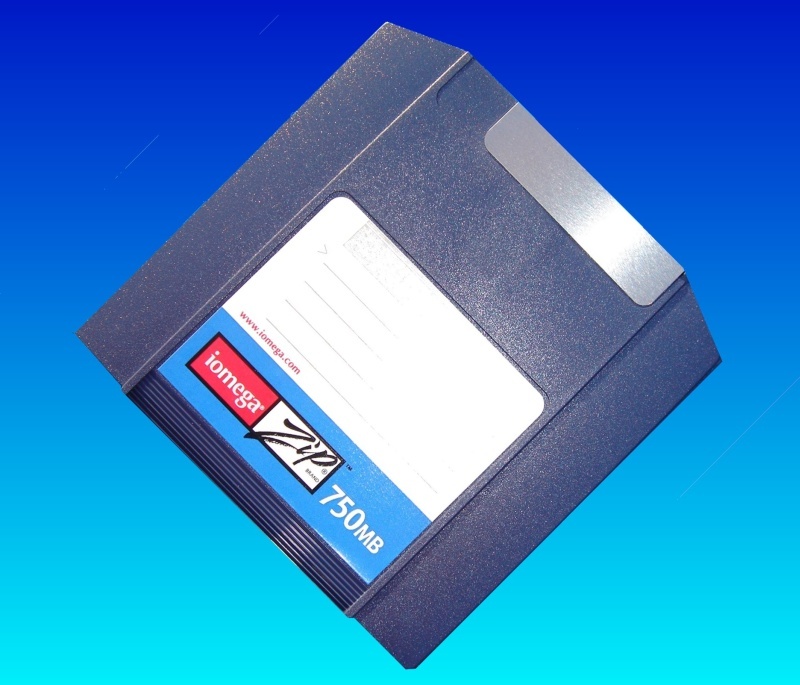 We had a ZIP750 containing several files which can be read some important files could not be copied and had trouble reading them or copying them off the ZIP disk. Again many thanks for your service. If you need a ZIP-750 containing several files which can not be read or copied service, then contact our friendly company. We had a ZIP750 containing several files which can be read some important files could not be copied and had trouble reading them or copying them off the ZIP disk. Again many thanks for your service..